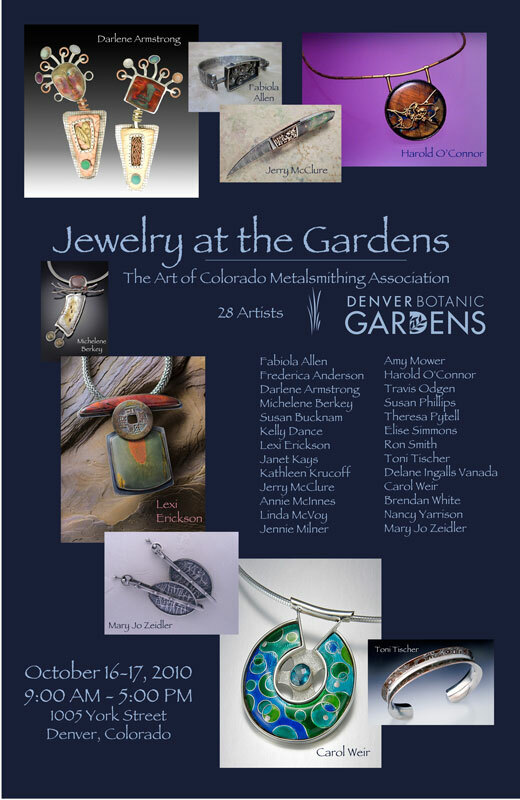 First let me thank you for your kind words about my work on the poster and post card for Jewelry at the Gardens Show. It was my pleasure to be able to help out for this upcoming show. I am so looking forward to it. And thank you for the opportunity you have given to the CoMA artists who will be participating at that show. I truly am humbled to be one of the group. 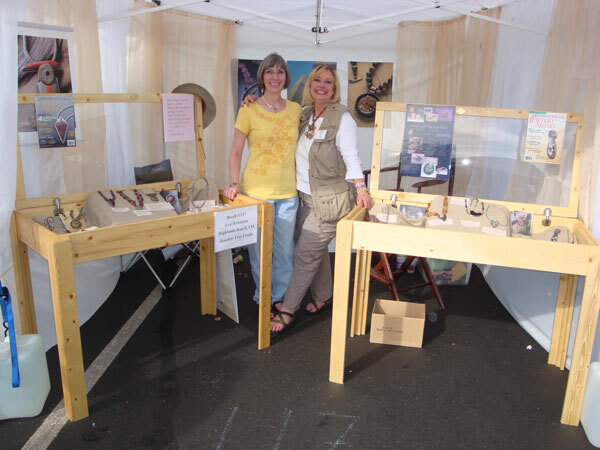 I think you have hit on something for artists looking for other avenues to sell their works. Especially with online marketing companies like 1000 Markets closing/switching things on the artists that listed their work through their online store fronts. It’s terribly sad when those market places mix things up for the artists. I feel very strongly that we have to continue to look for new and innovative ways to make our work available to the public. I firmly believe this upcoming show is going to set the tone for future events and again, I am very humble and extremely happy to be involved. Embracing change is a GREAT thing Lexi….I have the opportunity to watch you do that all the time. It’s refreshing and inspiring my dear sister. Hi Kathleen–well the poster and postcard are beautiful. You’re a great graphic designer. 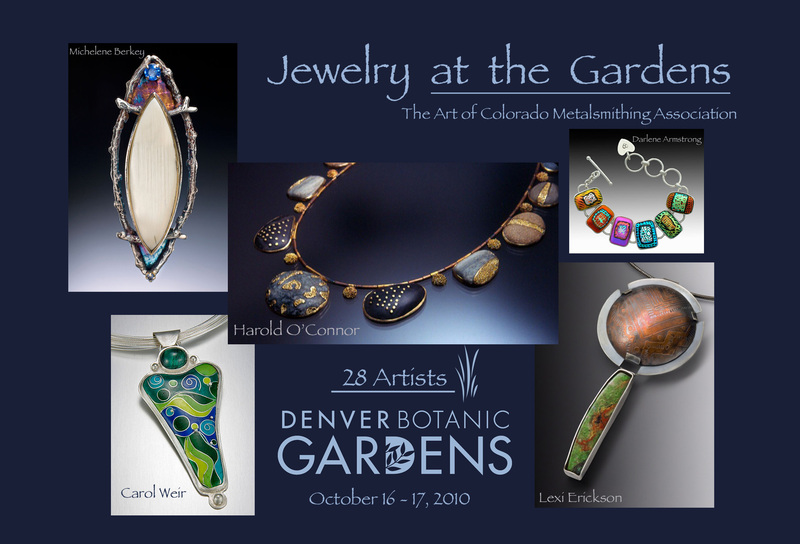 And I’m excited about the opportunity for the Botanic Gardens Show. What a spectacular venue, to be there with Henry Moore’s sculptures. I think this may open many more chances for our fabulous COMA artists, as well as if other guilds/organizations or groups of artists will take this and run with it, it will be great for artists everywhere.